We are unable to process credit/debit transactions. If you think you are the biggest Red Bali Kratom fan, then think again! 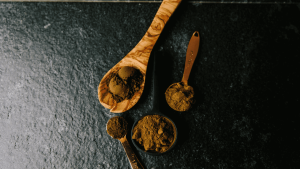 Over the past 16 years I have been involved with Kratom dosing and I have tried many different strains in the past – Red Bali Kratom is by far my favorite. In fact, there’s about an endless list here at Kats Botanicals and I really don’t have time to go over every strain that I truly love. However, when it comes to fall backs, Red Bali is my go-to strain. 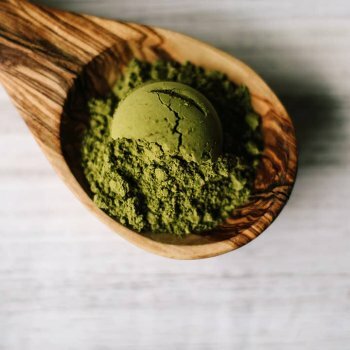 If you have been familiar with Kratom powder for any amount of time you will already have your own go-to strain as well. If you’re a new user and are trying to get your footing in the Kratom world, don’t give up on it. You will find your perfect strain and adapt to a fan-like love like I have. 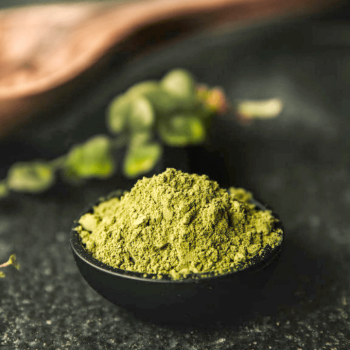 The point of the matter is this – it doesn’t matter if you’re a fan of Red Bali Kratom or any other strain, the important aspect you have to remember is to continue dosing with Kratom. 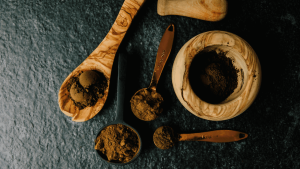 Different people use Kratom for different reasons and you and I are not so different after all. I’m in love with Wild Red Bali for a good reason and this video will share the scientific reasons why (of which I had no idea about when I first started taking Kratom) and will conclude with a major reason as to why this could be the perfect plant for you. Wade Harman is a web publisher and researcher with 16 years of experience on Kratom topics. 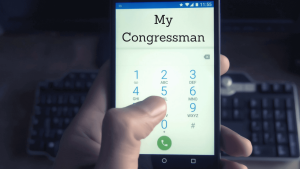 He uses his expertise as a platform to increase education and political awareness within the Kratom community. 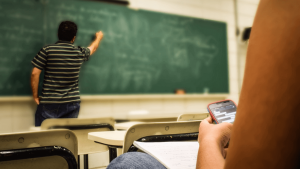 Wade has been writing about trending topics for the past eight years with top companies in the industry like Social Media Examiner and Convince and Convert. He is also seen on popular internet magazine outlets like Entrepreneur. Wade is passionate about spreading the truth of Kratom and sharing his experiences and expertise with the world. Justin Kats is the founder of Kats Botanicals and an advocate of Kratom since 2012. He has served over 68K customers and created a Facebook group where over 12K people are actively discussing top botanical topics in the industry daily. Justin works directly with a single source farmer and together they make quality their top factor for the customer. Justin shares his expertise by offering the purest products with help from the fully testing facility of Tested Labs. 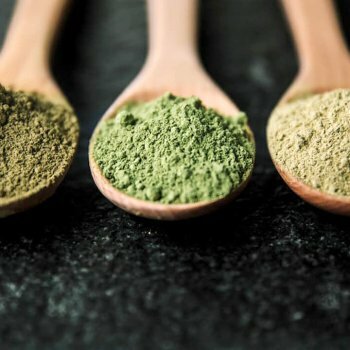 Justin expertly shares his wealth of knowledge about Kratom and other botanicals by offering a platform where customers can purchase, engage, and learn about their favorite botanicals. 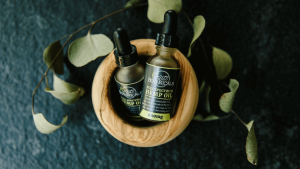 Hemp Oil vs Marijuana – What’s The Difference? 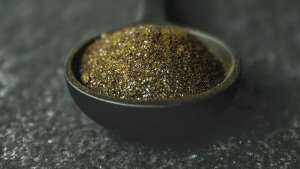 Looking for more information on Kratom? Check out the Kats Kratom Guidebook. Add your email to the list and enjoy VIP treatment from Kats Botanicals. You will be first to know about discounts and new product launches. We respect your privacy. Kats Botanicals is committed to bringing you quality products which meet your needs at the best possible prices. Learn more about me and my goals to help you. Our content does not constitute a medical consultation. All of the product reviews listed on this website are real reviews from real users.